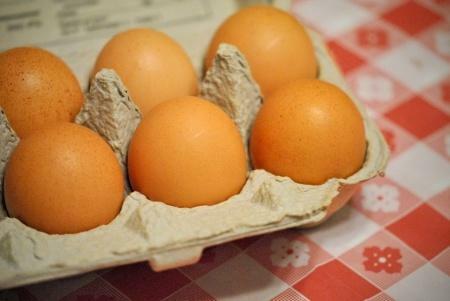 KY Farms to Food Banks Egg-spansion: Not All It’s Cracked Up to Be? The expansion of Kentucky’s Farms to Food Banks program to include eggs didn’t turn out all it was cracked up to be. The Kentucky Department of Agriculture has expedited efforts to relieve Calloway County residents from floodwater mosquitoes. 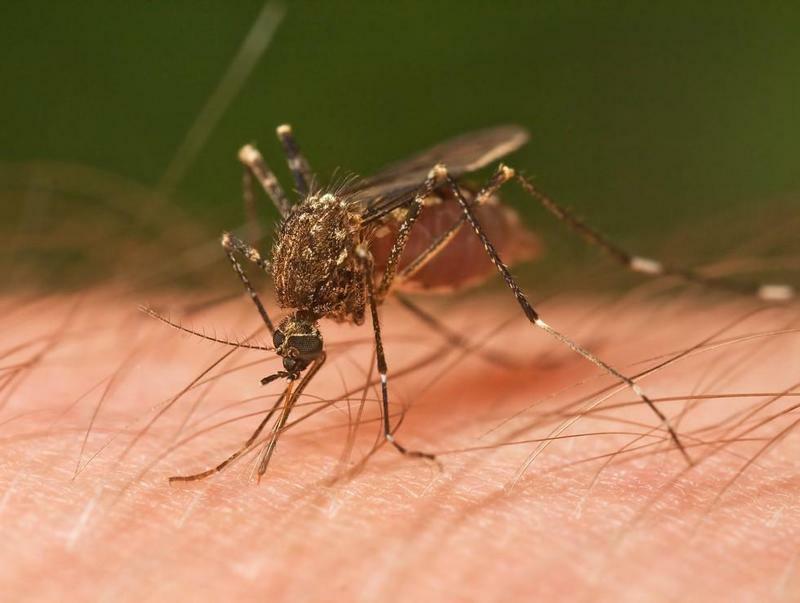 KDA began spraying earlier this week after requests were made by the Calloway County Health Department to send mosquito control services to the area. The Kentucky Agricultural Finance Corporation has approved more than $400,000 in loans to farmers to expand their operations. The agency partners with lenders to help farmers finance projects that would increase their profits. 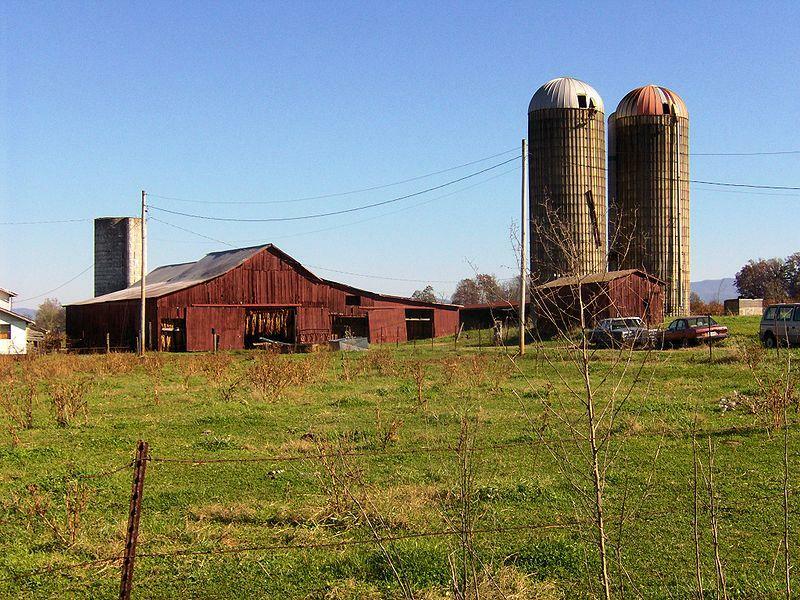 The Kentucky Department of Agriculture announced the latest round of loans Monday. The largest loan topped $110,000. The finance corporation also has a beginning farmer loan program that helps people start or expand a farming operation. Those loans can be used to purchase livestock, equipment and land.